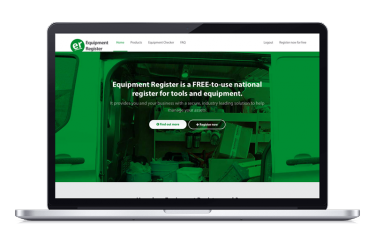 Equipment Register is a FREE-to-use national register for tools and equipment. How does Equipment Register work? Add your items and serial numbers to our FREE national database. 24/7 police access and lifetime registration. Upgrade to one of our security marking kits. 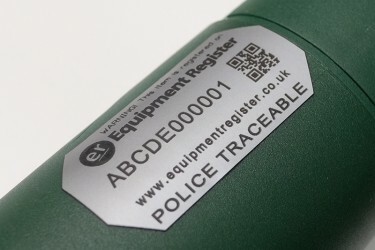 Knowing that your equipment is protected from theft and can be recovered if lost or stolen. 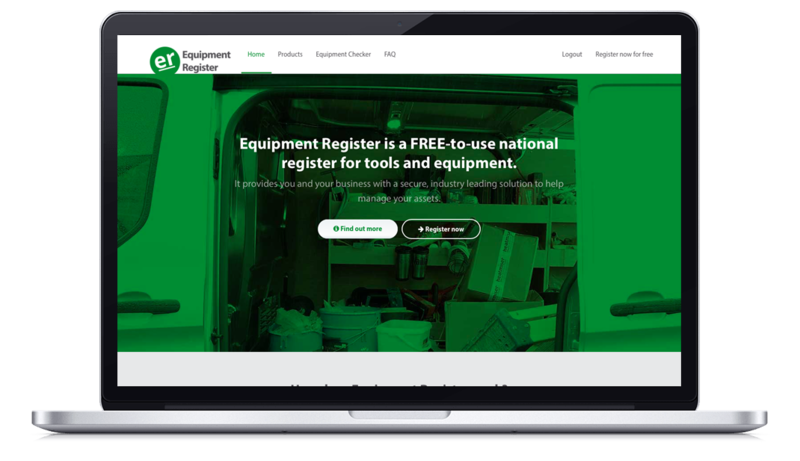 The Equipment Register is cloud-based which allows you to manage your assets from anywhere. Fast and accurate searching means your assets are always easy to find. 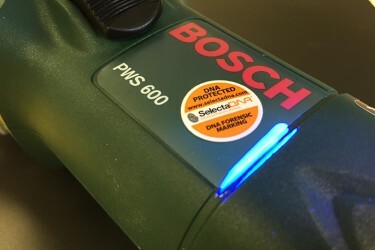 By upgrading your membership with one of our police preferred security marking kits, you can visibly or covertly mark your tools, equipment, plant and machinery to improve your chances of recovery if it is lost or stolen.